WAVERLY, Ohio -- The mobile homes where eight members of the Rhoden family were found shot dead execution-style last month are being relocated, according to Ohio Attorney General Mike DeWine. 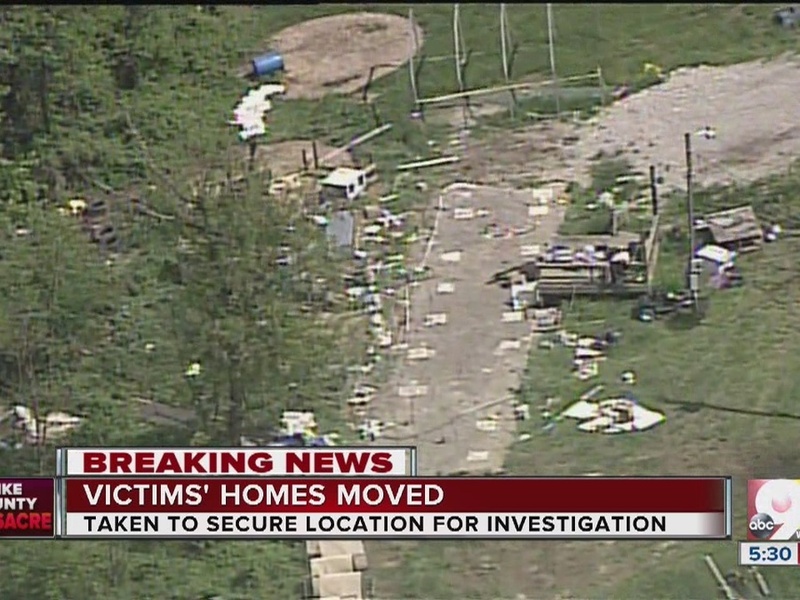 DeWine announced Thursday the relocations are part of investigators’ efforts to preserve the crime scenes, as they continue to piece together the events that led up to the April killings. DeWine said investigators have collected hundreds of pieces of evidence and interviewed hundreds of people as part of their search for the killer or killers. 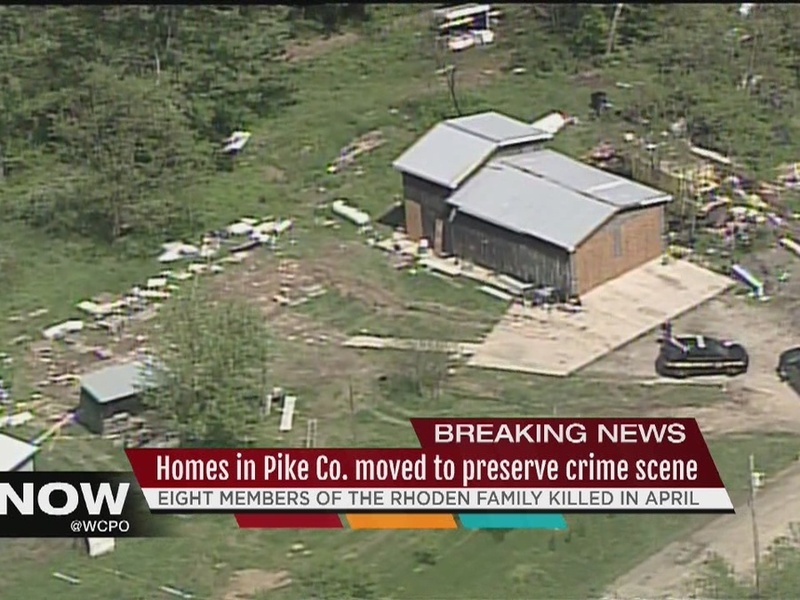 The eight family members were found the morning of April 22 shot in what Pike County Sheriff Charles Reader described as a “targeted” series of killings. DeWine said the relocation process would take several days. Authorities still had not released a motive in the killings or identified any possible suspects.